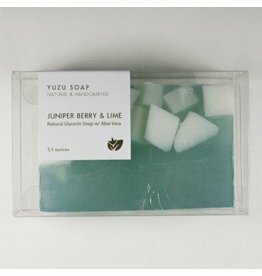 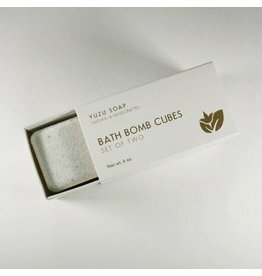 Yuzu Soap is a San Francisco, CA based small business specializing in high quality bath products made with premium ingredients. 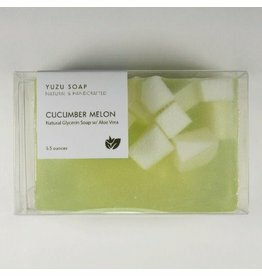 Their products are made in small batches using ingredients such as plant-based oils, natural clays, aloe vera and essential oils. 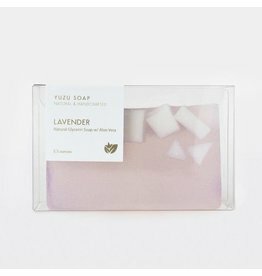 Every product is individually handcrafted and packaged with detailed care and attention. 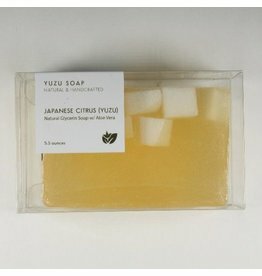 Yuzu Soap, mission is to offer natural products that are gentle, moisturizing, and free of the harsh chemicals and synthetic detergents that can often be found in many commercial products. 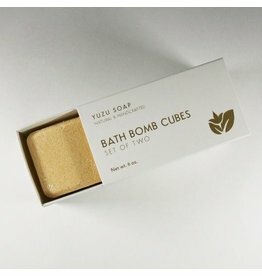 In addition, they strive to present products in minimalist yet premium packaging designs so that their products are not only great for personal use but also for gifting purposes.